it will be a minor difference between the three nations, those are us,Russia and China. China has the largest military at the moment. however, America has the strongest. Who has the largest military in the world 2017? In terms of numbers, China, US, India, and Russia top the list. In terms of powerful military, US, India, China and South Korea top the list. EvaChill is a site dedicated to the coverage of refrigerator buying guides, reviews. 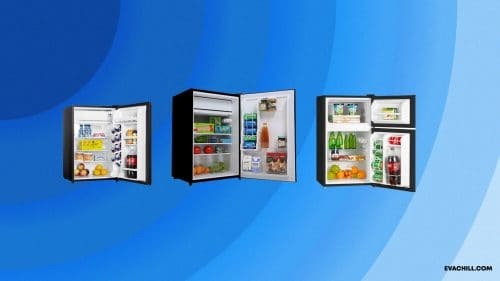 You are just one click away from finding the best refrigerator for your needs. Who has the largest economy? Where is the largest volcano? What was the largest tornado? What was the largest earthquake? What was the largest tsunami? Who has the largest navy? Was trump in the military?